Tom Brady second MVP award! I'm not a super fan of Rugby or football, as I find it so hard to play and to physical but I just like watching Brady play on the field. He has a good record and a good outside the field he also hve a good heart. Brady was selected as a starter to the 2011 Pro Bowl. 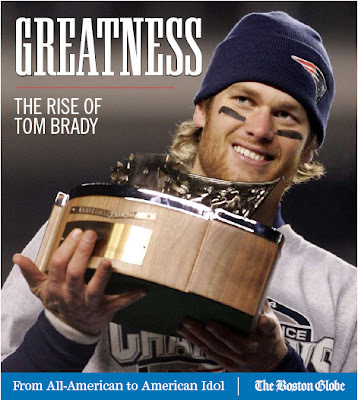 However, he pulled out of the game (and was replaced by former backup Matt Cassel of the Kansas City Chiefs) after undergoing surgery for a stress fracture in his right foot dating back to 2008.Brady was also the only unanimous selection for the AP All-Pro Team and was named the 2010 Associated Press NFL Offensive Player of the Year. He also achieved by unanimous decision the MVP award for the second time in his career.